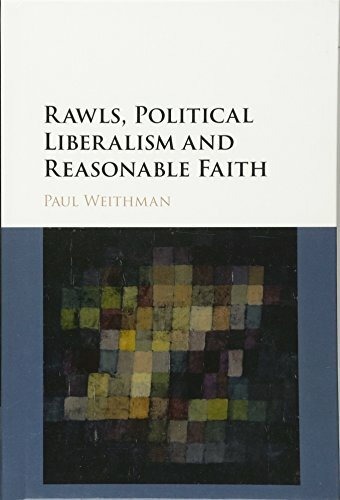 9781107147430 | Cambridge Univ Pr, September 5, 2016, cover price $99.99 | About this edition: For over twenty years, Paul Weithman has explored the thought of John Rawls to ask how liberalism can secure the principled allegiance of those people whom Rawls called 'citizens of faith'. 9780307271136 | Alfred a Knopf Inc, May 2, 2017, cover price $27.95 | About this edition: A highly original history, tracing the least understood and most intractable form of organized human aggression from Ancient Rome through the centuries to the present day. 9781474280532 | Bloomsbury USA Academic, April 20, 2017, cover price $112.00 | About this edition: In How to be a Marxist in Philosophy one of the most famous Marxist philosophers of the 20th century shares his concept of what it means to function fruitfully as a political thinker within the discipline and environs of philosophy. 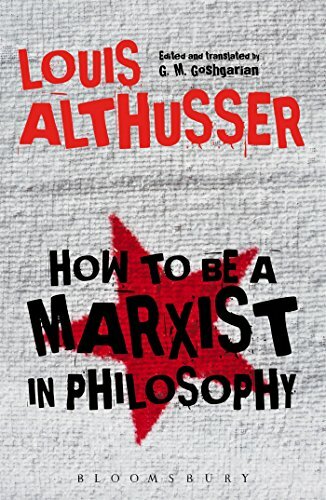 9781474280549 | Bloomsbury USA Academic, April 20, 2017, cover price $29.95 | About this edition: In How to be a Marxist in Philosophy one of the most famous Marxist philosophers of the 20th century shares his concept of what it means to function fruitfully as a political thinker within the discipline and environs of philosophy. 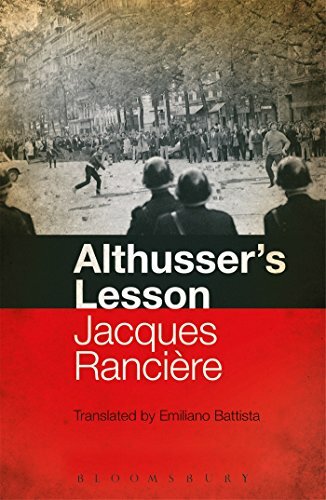 9781350009110 | Reprint edition (Bloomsbury USA Academic, March 30, 2017), cover price $19.95 | About this edition: Jacques RanciÃ¨re's first major work, Althusser's Lesson appeared in 1974, just as the energies of May 68 were losing ground to the calls for a return to order. 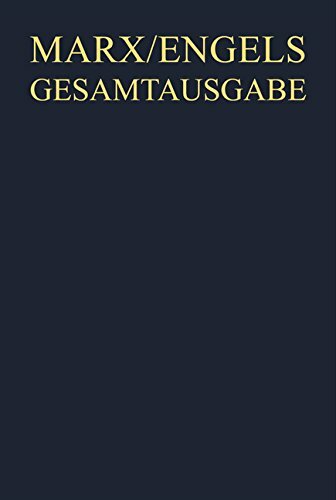 9783110457605, titled "Werke, Artikel, EntwÃ¼rfe Februar Bis Oktober 1848" | Walter De Gruyter Inc, October 30, 2016, cover price $308.00 | About this edition: The German Revolutions of 1848 9 were among Marx and Engels s most politically active periods. 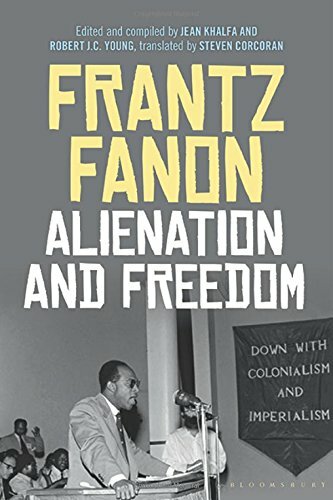 9781474250214 | Bloomsbury USA Academic, March 30, 2017, cover price $29.95 | About this edition: Since the publication of The Wretched of the Earth in 1961, Fanon's work has been deeply significant for generations of intellectuals and activists from the 60s to the present day. 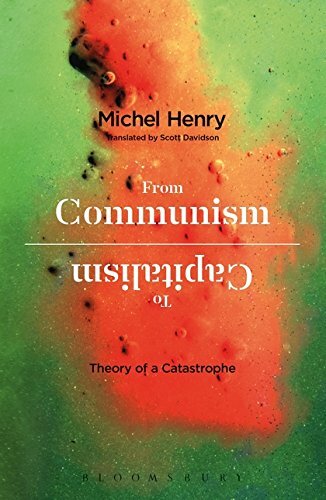 9781472524317 | Bloomsbury USA Academic, August 14, 2014, cover price $29.95 | About this edition: Both a unique witness of transformative events in the late 20th century, and a prescient analysis of our present economic crises from a major French philosopher, Michel Henry's From Communism to Capitalism adds an important economic dimension to his earlier social critique. 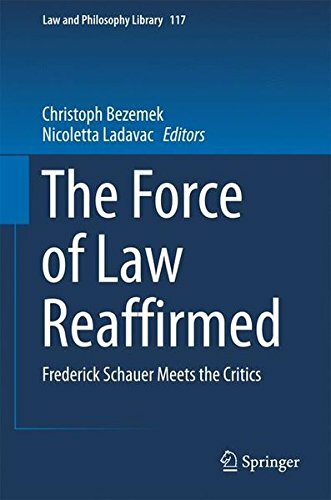 9781350009035 | Reprint edition (Bloomsbury USA Academic, March 30, 2017), cover price $19.95 | About this edition: Both a unique witness of transformative events in the late 20th century, and a prescient analysis of our present economic crises from a major French philosopher, Michel Henry's From Communism to Capitalism adds an important economic dimension to his earlier social critique. 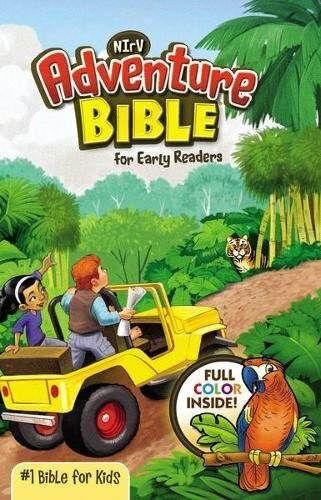 9780801413209 | Cornell Univ Pr, February 1, 1981, cover price $45.00 | About this edition: Heidegger, Martin, -- 1889-1976. 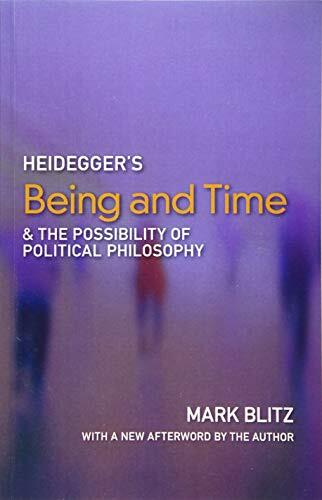 9781589881174 | Reprint edition (Paul Dry Books Inc, March 14, 2017), cover price $30.00 | About this edition: Martin Heidegger’s Being and Time (1927) challenged earlier thinking about the basic structures of human being, our involvement in practical affairs, and our understanding of history, time, and being. 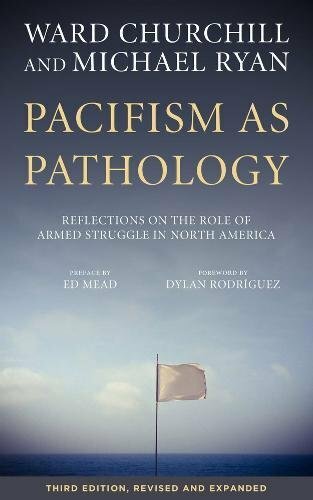 9781629632247 | 3 edition (Pm Pr, March 1, 2017), cover price $15.95 | About this edition: Originally written during the mid-1980s, the seminal essay Pacifism as Pathology was prompted by veteran activist Ward Churchill’s frustration with what he diagnosed as a growing—and deliberately self-neutralizing—"hegemony of nonviolence” on the North American left. 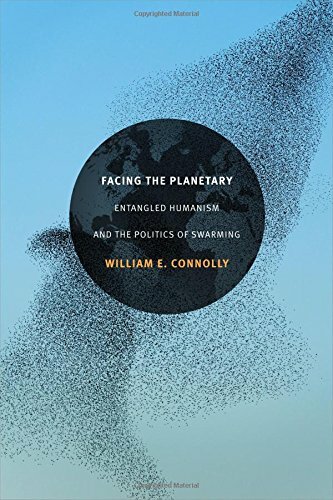 9780822363309 | Duke Univ Pr, February 10, 2017, cover price $84.95 | About this edition: In Facing the Planetary William E.
9780822363415 | Duke Univ Pr, February 10, 2017, cover price $23.95 | About this edition: In Facing the Planetary William E.
9783319339863 | Springer Verlag, February 8, 2017, cover price $139.00 | About this edition: This book examines the success of Frederick Schauer’s efforts to reclaim force as a core element of a general concept of law by approaching the issue from different legal traditions and distinct perspectives. 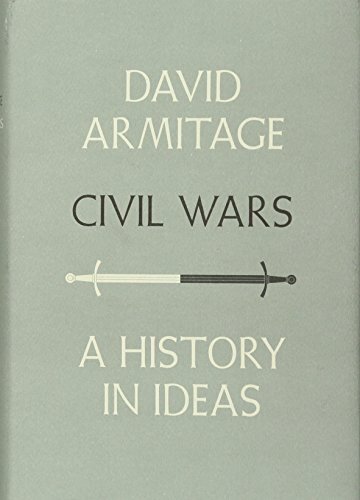 9781781682630 | Verso Books, June 17, 2014, cover price $24.95 | About this edition: What are the origins of human rights? 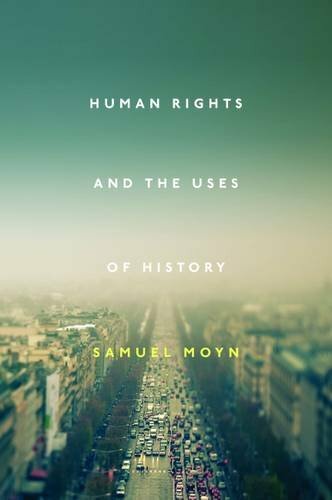 9781781689004 | Verso Books, February 7, 2017, cover price $16.95 | About this edition: What are the origins of human rights? 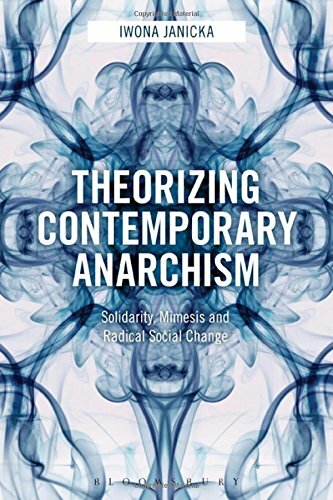 9780822362234 | Duke Univ Pr, February 3, 2017, cover price $84.95 | About this edition: Anticolonial theorists and revolutionaries have long turned to dialectical thought as a central weapon in their fight against oppressive structures and conditions. 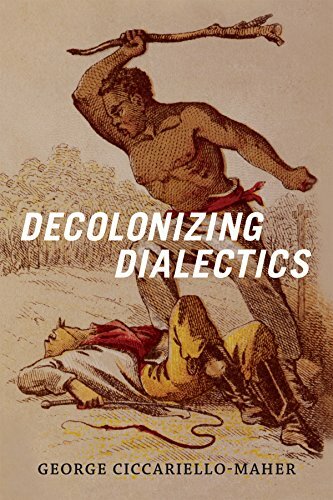 9780822362432 | Reprint edition (Duke Univ Pr, February 3, 2017), cover price $23.95 | About this edition: Anticolonial theorists and revolutionaries have long turned to dialectical thought as a central weapon in their fight against oppressive structures and conditions. 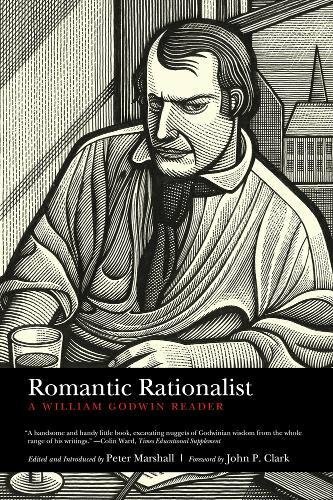 9781629632285 | Pm Pr, February 1, 2017, cover price $17.95 | About this edition: William Godwin (1756â1836) was one of the first exponents of utilitarianism and the first modern proponent of anarchism. 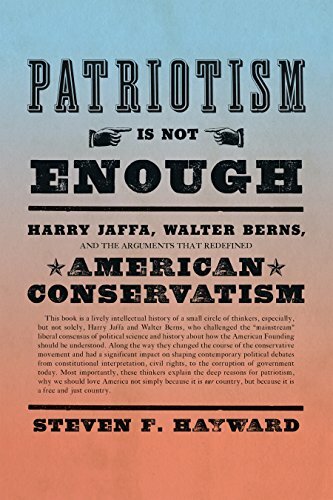 9781474276184 | Bloomsbury USA Academic, January 26, 2017, cover price $112.00 | About this edition: The turn of the Millennium demonstrated a fully-fledged revival and fusion of various left-wing social movements with differing agendas. 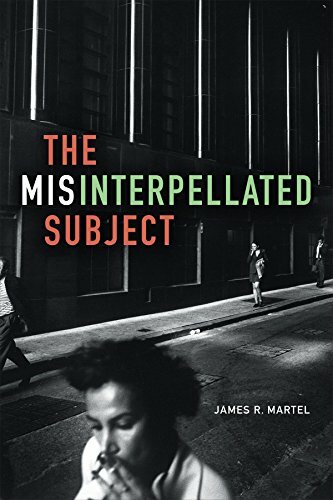 9781439913031 | Temple Univ Pr, January 23, 2017, cover price $94.50 | About this edition: Herbert Marcuse examined the subjective and material conditions of radical social change and developed the "Great Refusal," a radical concept of "the protest against that which is. 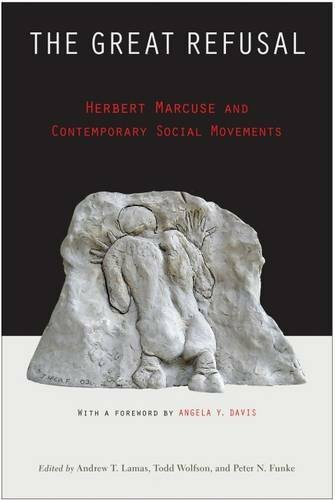 9781439913048 | Reprint edition (Temple Univ Pr, January 23, 2017), cover price $44.95 | About this edition: Herbert Marcuse examined the subjective and material conditions of radical social change and developed the "Great Refusal," a radical concept of "the protest against that which is. 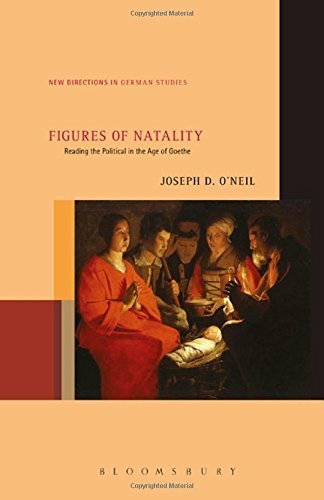 9781501315022 | Bloomsbury USA Academic, January 12, 2017, cover price $120.00 | About this edition: Figures of Natality reads metaphors and narratives of birth in the age of Goethe (1770-1832) as indicators of the new, the unexpected, and the revolutionary. 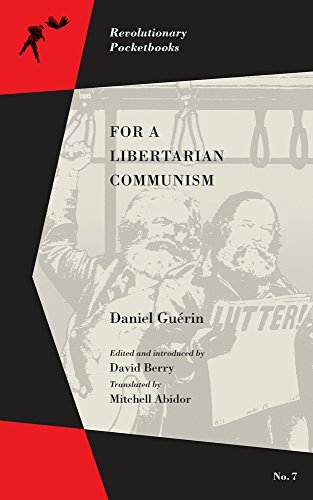 9781629632360 | Pm Pr, January 1, 2017, cover price $14.95 | About this edition: Daniel GuÃ©rin addressed himself to younger people âalienated from ideologies and âismsâ shorn of any meaning by an earlier generationâ and particularly from âsocialism, which has so often been betrayed by those who claimed to speak in its name, and which now provokes an understandable scepticism. 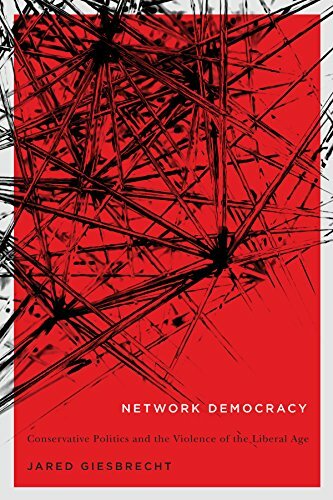 9780773548213 | McGill Queens Univ Pr, January 1, 2017, cover price $100.00 | About this edition: Network Democracy uses the contemporary tools of ecology and network thinking to unearth the ancient, intellectual ruins of traditional conservative thought. 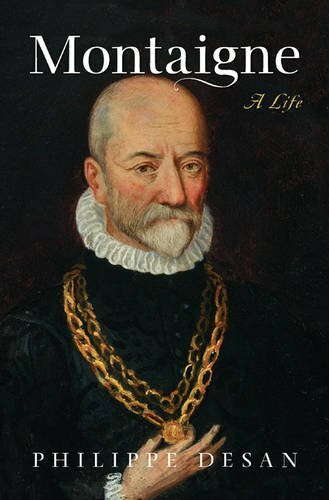 9780691167879 | Princeton Univ Pr, December 27, 2016, cover price $39.95 | About this edition: One of the most important writers and thinkers of the Renaissance, Michel de Montaigne (1533–92) helped invent a literary genre that seemed more modern than anything that had come before.